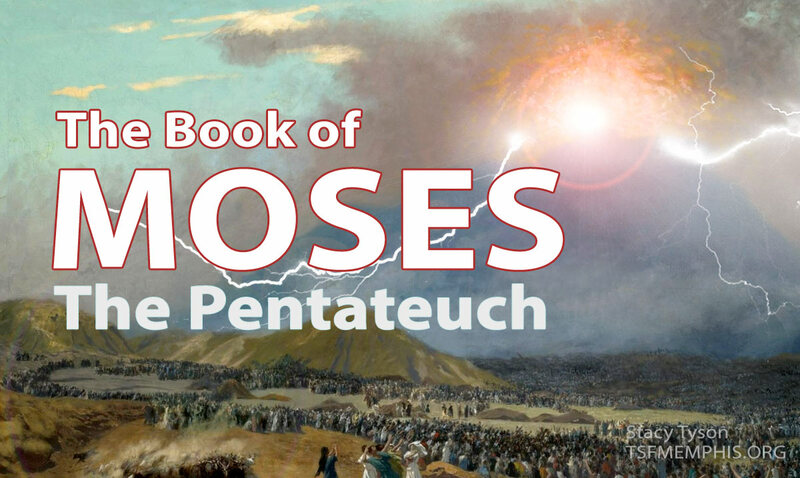 The First five books of the Bible are often referred to as The Pentateuch ("the five books"). Jesus referred to them as "the Book of Moses" (see Mark 12:26). Although divided into five books, these writings work together as a single narrative meant to explain the origins of Earth and the people of Israel. The Book of Moses lays the foundation for Israel to understand its role among the other people groups and to show how the Lord's saving purposes would be worked out through them. 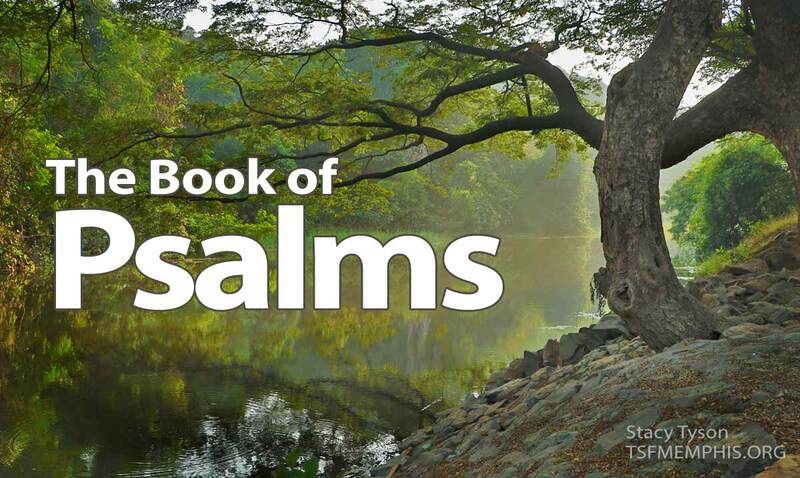 The Psalms are the prayers, lamentations, and praises of Ancient Israel. For over two thousand years these poems, songs and liturgies have shaped the thoughts, desires, and emotions of the people of God. Jesus believed that the Psalms spoke of Him (Luke 24:44). The Apostles used the Psalms in the early church to prove Jesus’ identity as THE Messiah (see Acts 2:22-36). The Psalms call us up and out of the pits of present reality to focus on the goodness of The LORD and His plans both present and future. While in captivity in Babylon, the Lord addresses His exiled people Israel through the prophet Ezekiel. 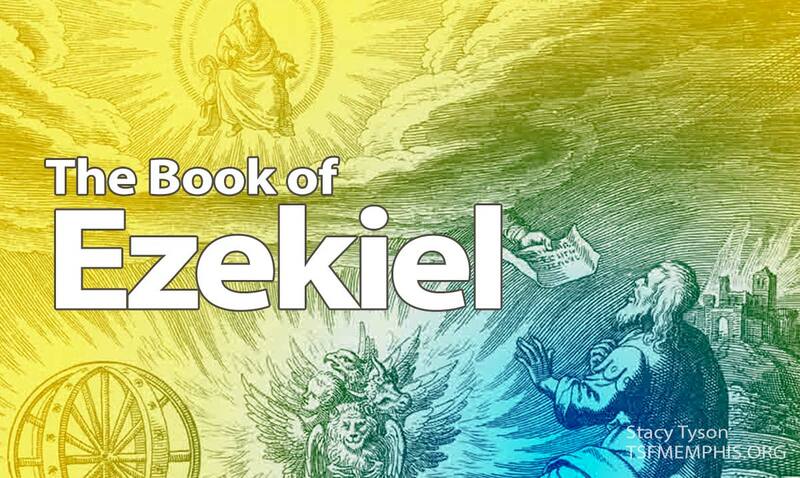 The message of Ezekiel is primarily a message of hope. A day is coming when the Lord will make a New Covenant with Israel, bring about spiritual and national renovation. A New Temple will also be built showing that in the end The Lord will be worshipped above all others. During the time of the Babylonian Exile, The LORD used the prophet Daniel to reveal His purposes and plans for the future of Israel and the nations that would shape the future. 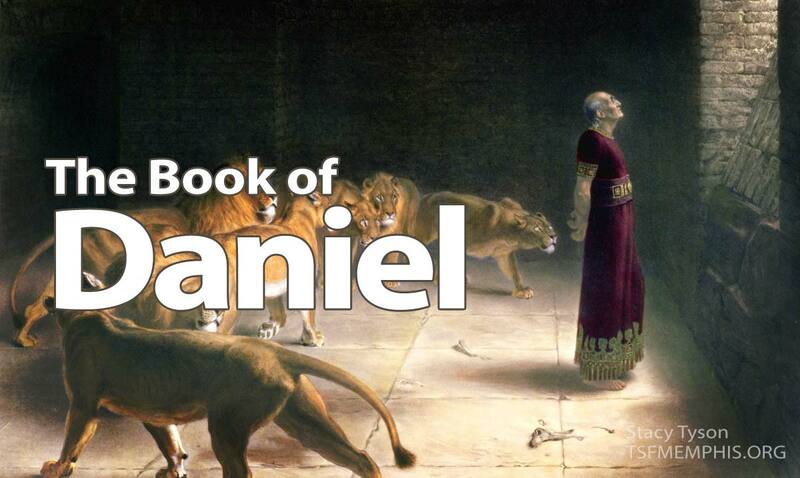 In this 17 session study, we explore the Book of Daniel extensively to show how this important book of the Hebrew Scriptures is a key to understanding prophecy in the Bible as a whole.